A machine learning algorithms tutorials mainly in Python3. List of Machine Learning, AI, NLP solutions for iOS. Python Helper library for Spark IPython Notebooks. A framework for building bot brains. A Toolkit for Exploring Text for Relation Extraction. Protein order and disorder data for Keras and Tensor Flow frameworks with automated update cycle made for continuous learning applications. 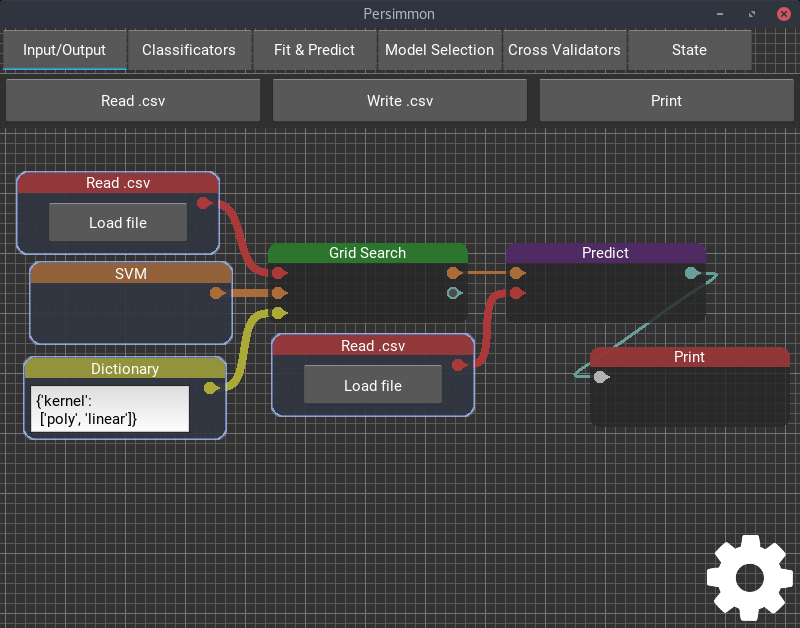 A visual dataflow programming language for sklearn. Tensorflow implementations of Relational Networks and a VQA dataset named Sort-of-CLEVR proposed by DeepMind. 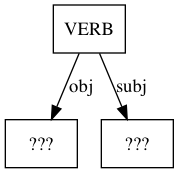 Implementation for “Tying Word Vectors and Word Classifiers: A Loss Framework for Language Modeling”. Signal prediction with a seq2seq RNN model in TensorFlow. A library for generalized sequence to sequence models. 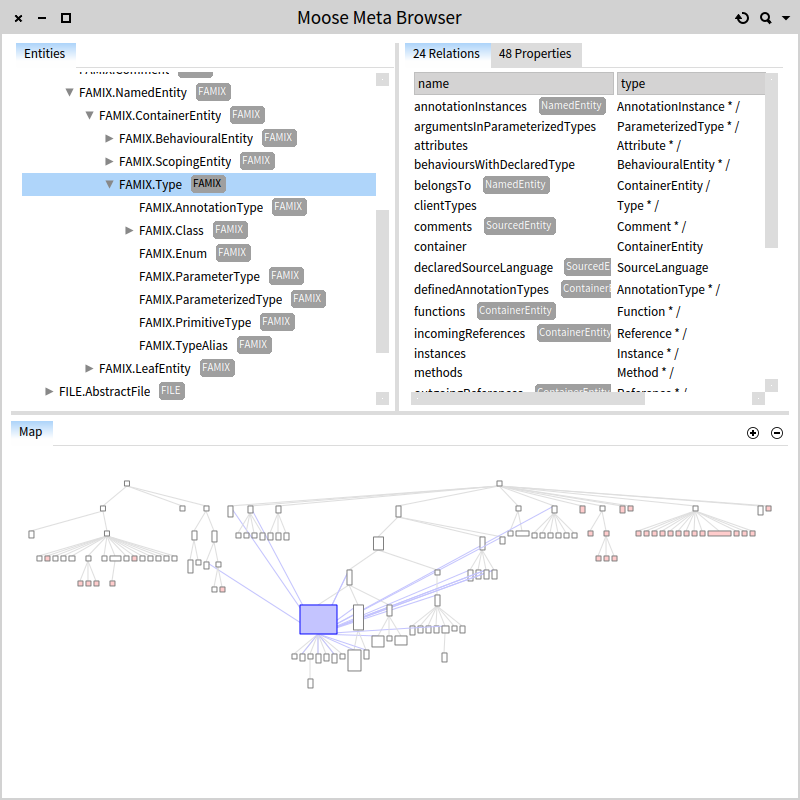 A platform for software and data analysis based on Pharo. 1000+ tools, frameworks and libraries indexed at PocketCluster Index! Looking into adding your repo? tweet to @stkim1!